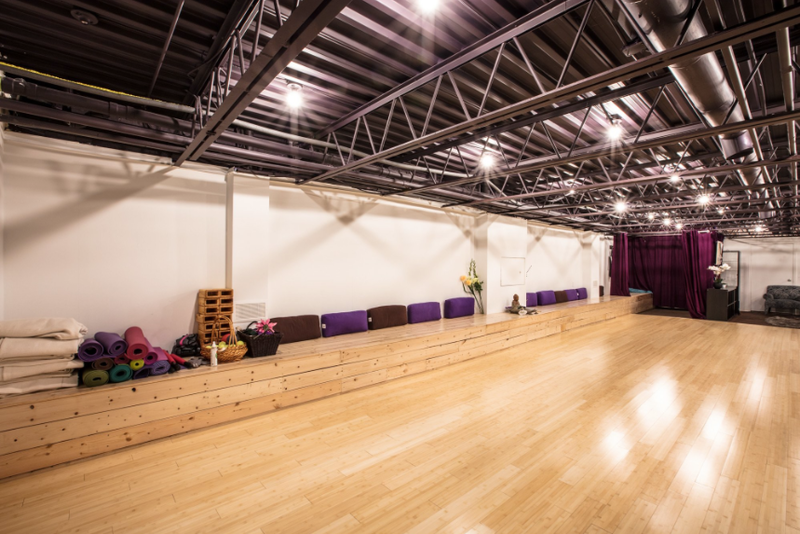 Are you looking for a studio space to teach regular weekly classes, workshops or retreats? 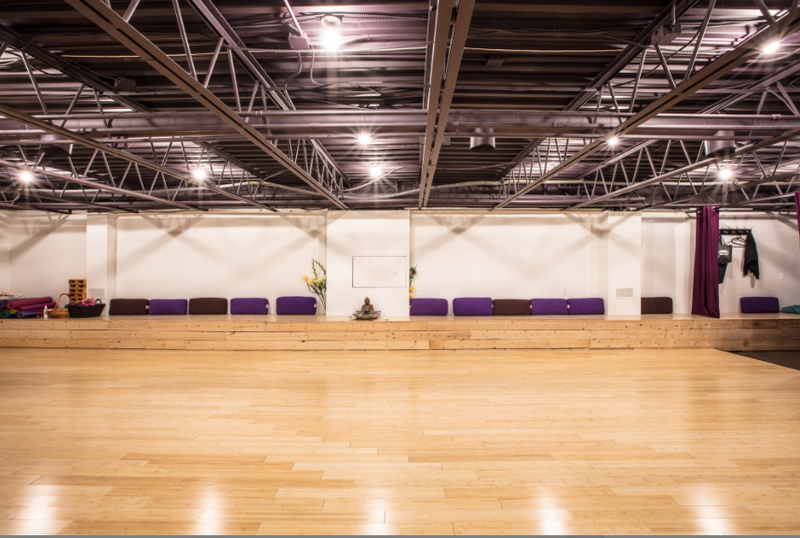 Want to organize a launch or other health and wellness community event? 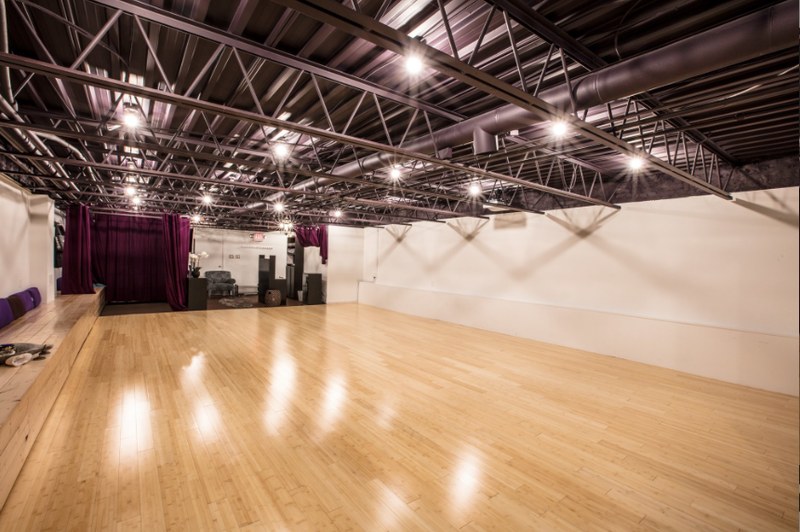 Interested in audition, rehearsal or filming space? 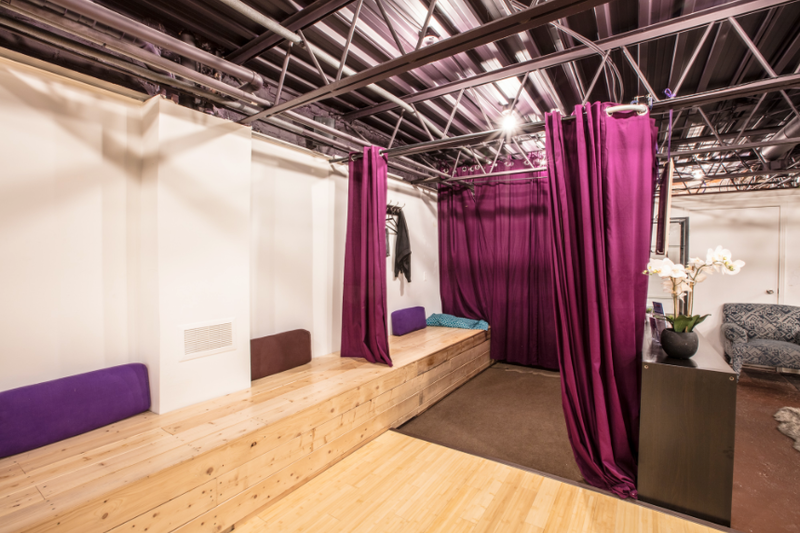 Our brand new studio, located in the heart of the Danforth, is available for rent! 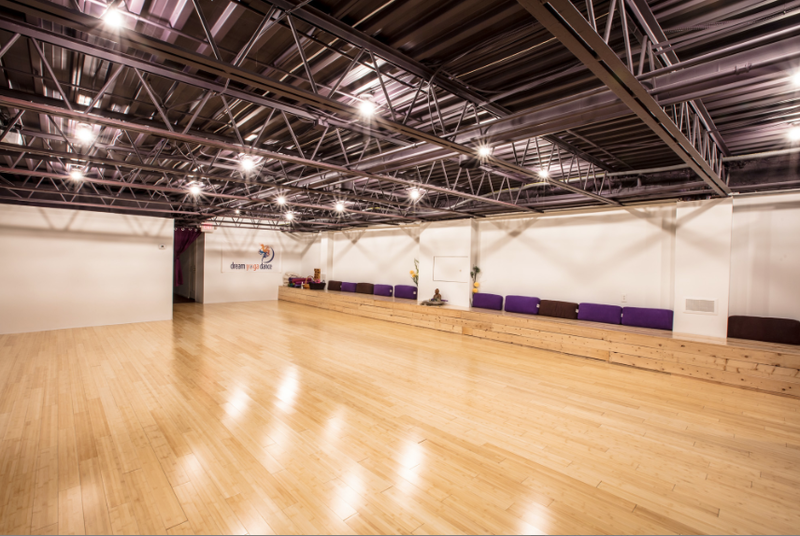 When you use our studio regularly, or host a community event, we will increase your visibility by adding you to our website and posting your information in the studio. 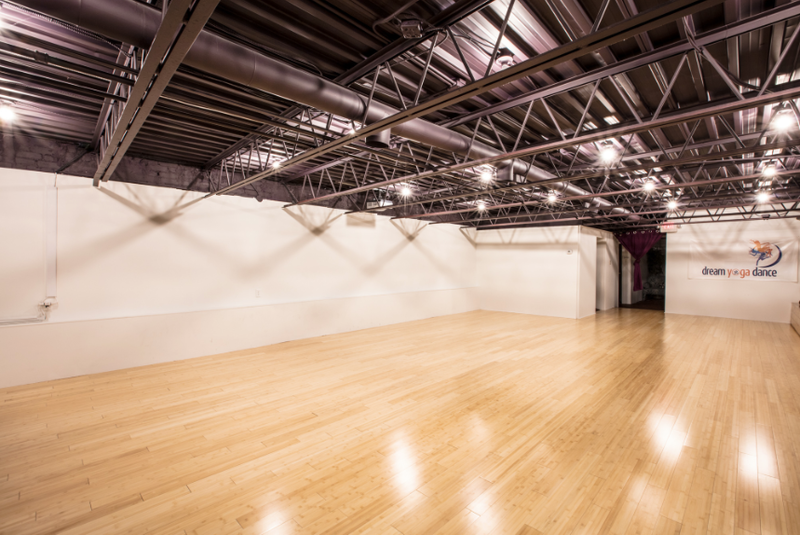 Our large, open-concept studio space is available for rent 7 days per week. 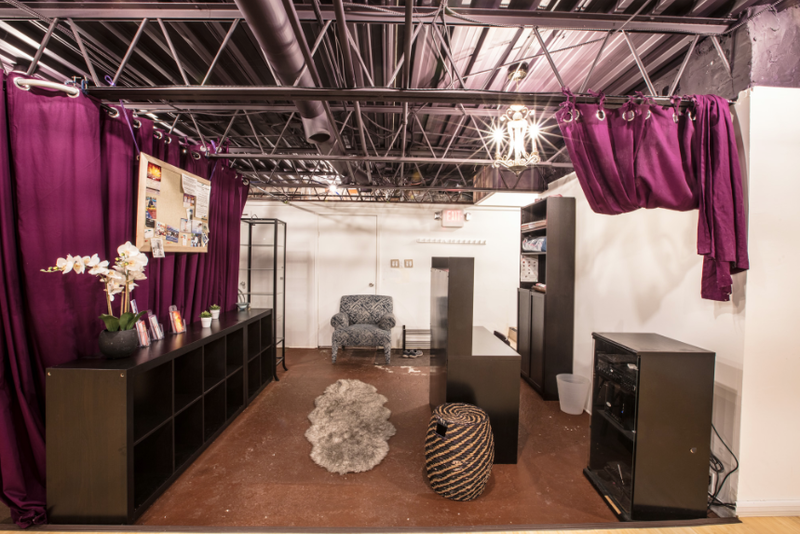 Please contact us for pricing and availability, providing as much details as possible.